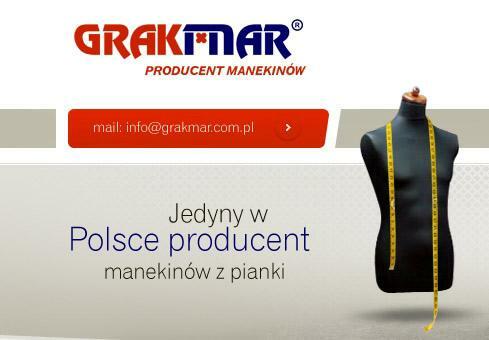 GRAKMAR. 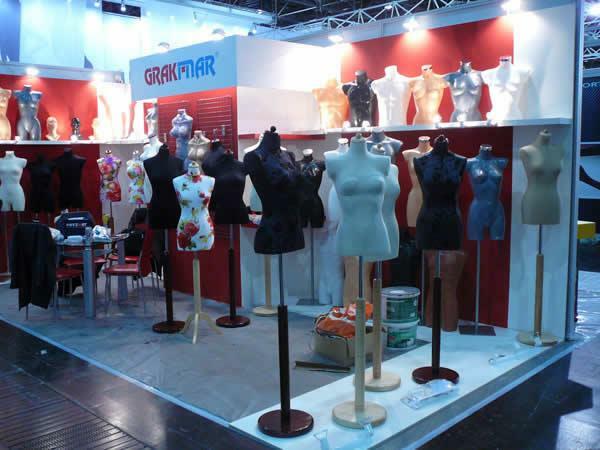 PPHU, Mannequins, display, Shop fittings, Underwear dummy, on EUROPAGES. We are a well-known in Poland and abroad manufacturer of dummies and merchandising gantries; We have operated since 1992. We specialize in the production of polyurethane foam dummies and plastic dummies dyed in mass. 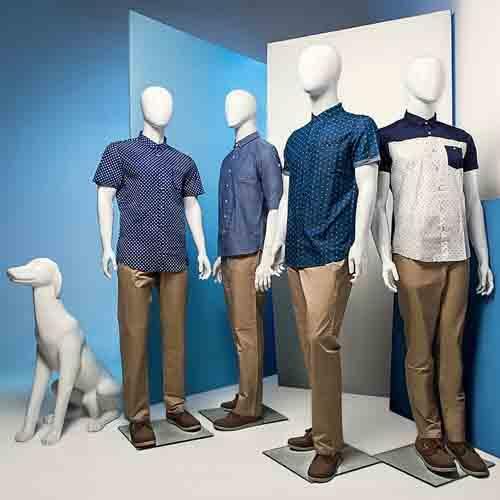 Clients we work with a reputable clothing stores and companies involved in equipment stores. 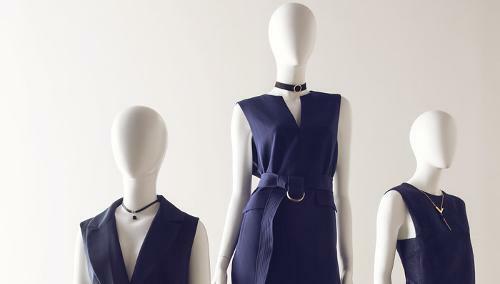 Our mannequins were in the popular Polish TV series and movies. 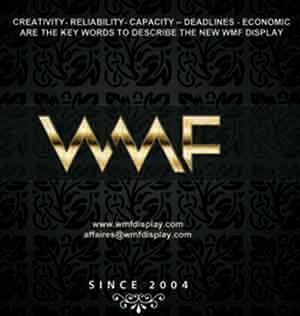 Our products are of high quality and at the same time compete on price with other available in the world market!